Ever since the colonial occupation, the term “Lobi country” or even the “Lobi,” has been used to designate the geographic area occupied by these different populations. It is a misuse of language that continues to this day, even in Burkina Faso. 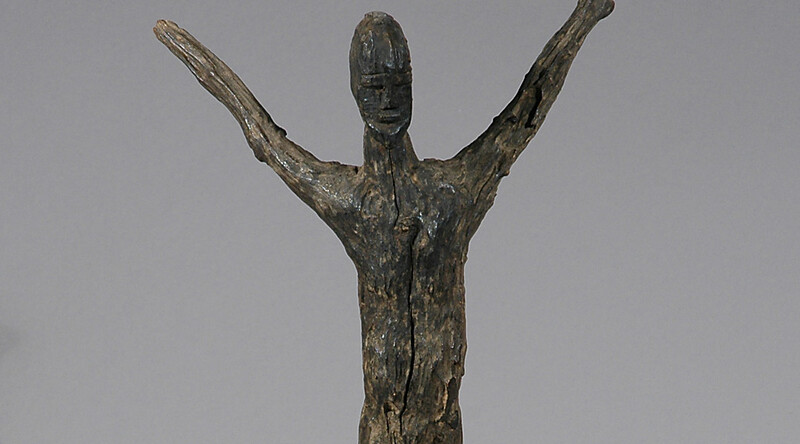 Specialists and lovers of African art also speak generally of “Lobi art” or “Lobi statuary.” It is difficult, with rare exceptions, to distinguish without any context pure Lobi works from those of related peoples. 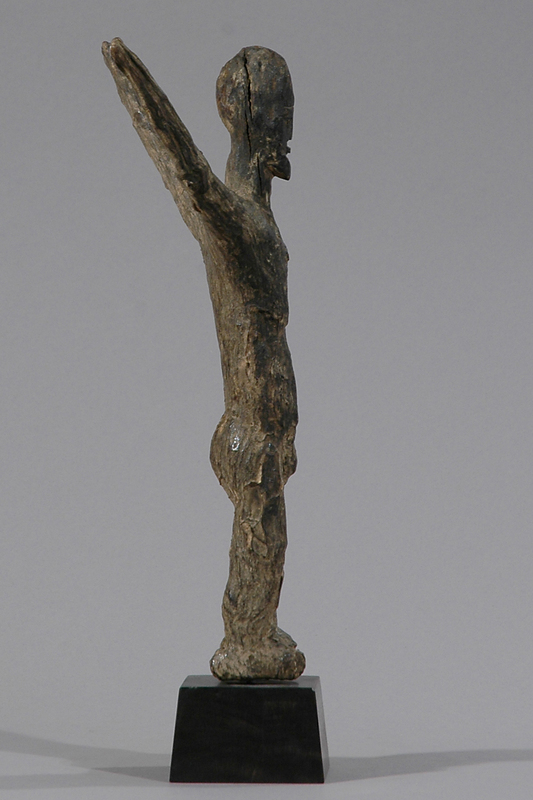 Thus, in our description of traditional society, we shall refer to that of the Lobi proper, but with regard to statuary we shall refer, unless otherwise stated, to that of the Lobi and of related peoples of the region. The Lobi believe that the universe was created by the god Tangba, under which sit a number of deities and spirits called Thila (sing. Thil). 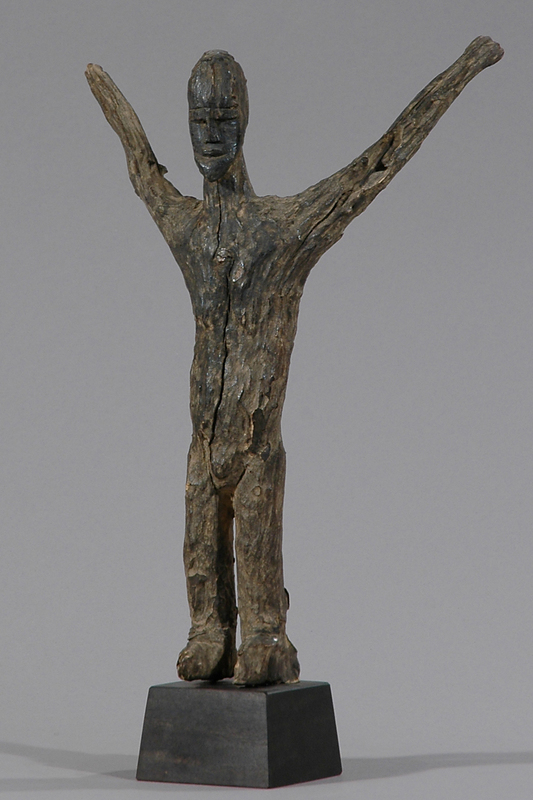 Under these Thila are the spirits of the bush, Kontuossi, after which human beings follow. The village lives of a Lobi community are governed by a specific Thil. In addition to the overall community Thil, each compound within the village has its own associated Thil governing the spiritual and social behaviours of household members. Villagers pray to Thila to gain wealth, cure illnesses but more importantly, to protect themselves from witchcraft and harm. However villagers cannot directly communicate with the Thila of the community or household. 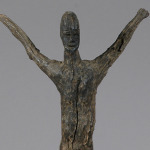 They must make use of altar based figures called bateba in the towns of the Birifor and thilbia in the towns of the Lobi (meaning ‘wooden carved figure’; a physical representations of Thil) which act as intermediaries between the human world and the spirit world of the Thila. 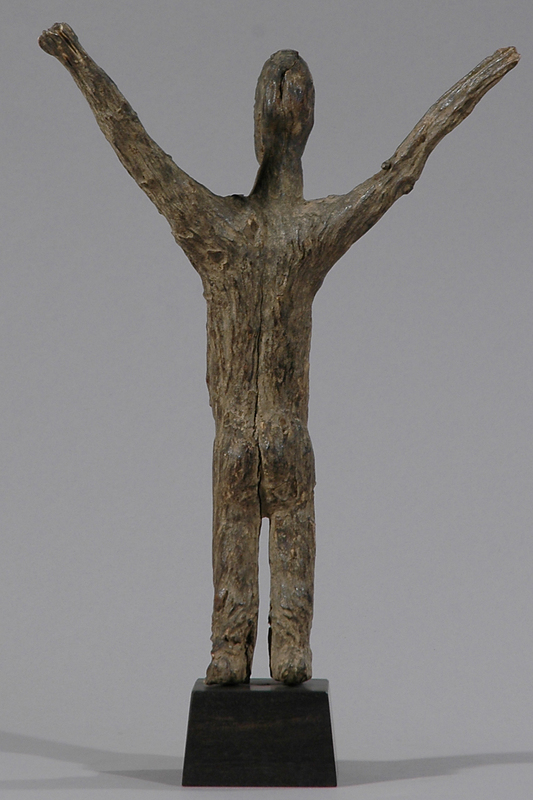 Once placed in an altar (be it a village altar or an individual household altar), the bateba figure becomes inhabited by the appropriate Thil spirit. 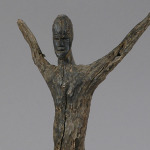 The carvers of bateba figures have no special status within the community and receive little or no payment for completed carvings (unlike carvers in other African ethnic groups). 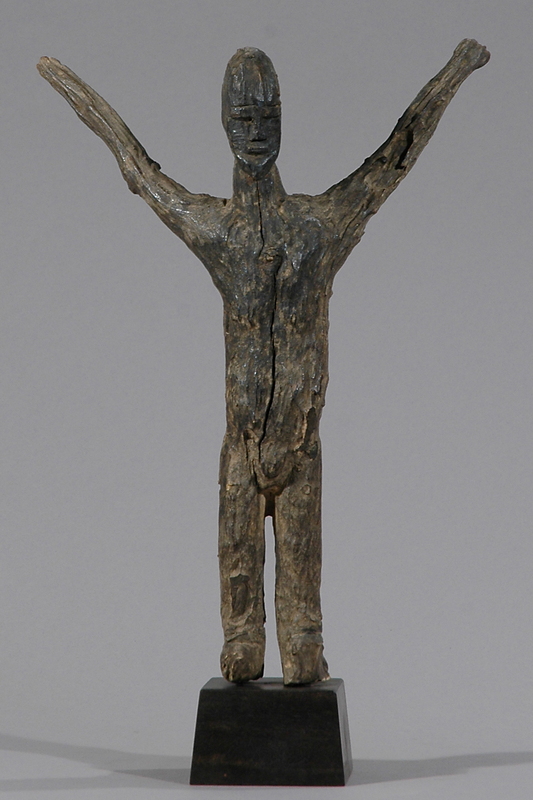 As such, this leads to a wide variety of styles, forms and finishes of bateba figures. 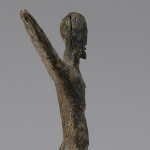 The final appearance of a bateba figure is irrelevant to the Lobi. 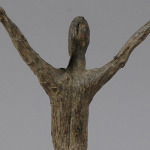 What IS important is that the carving depicts a human form.